Enjoy reading and share 34 famous quotes about Romanticizing with everyone. 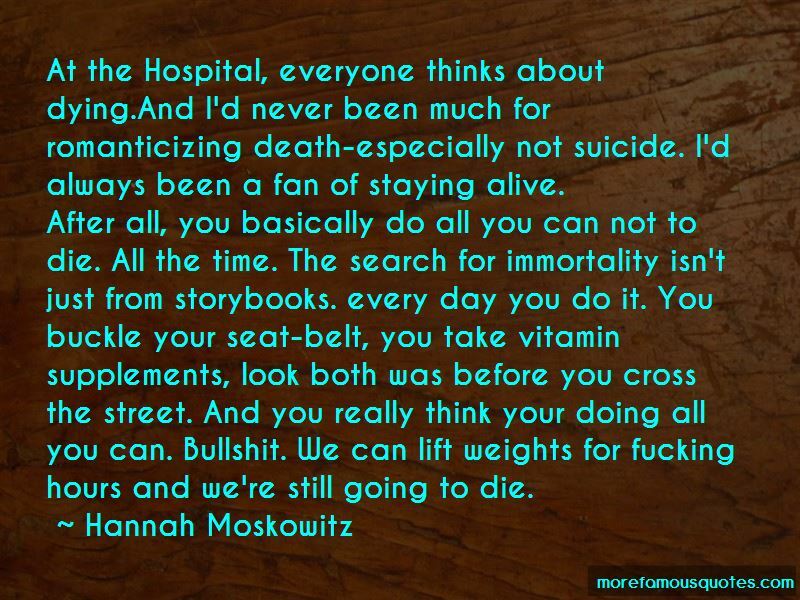 “At the Hospital, everyone thinks about dying.And I'd never been much for romanticizing death-especially not suicide. I'd always been a fan of staying alive. 'You're spoiling my memory,' he growled. 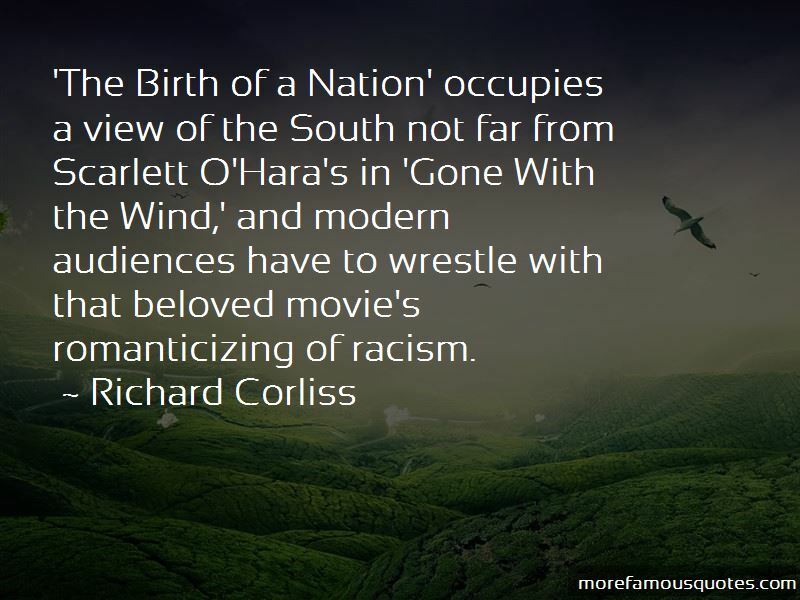 Want to see more pictures of Romanticizing quotes? 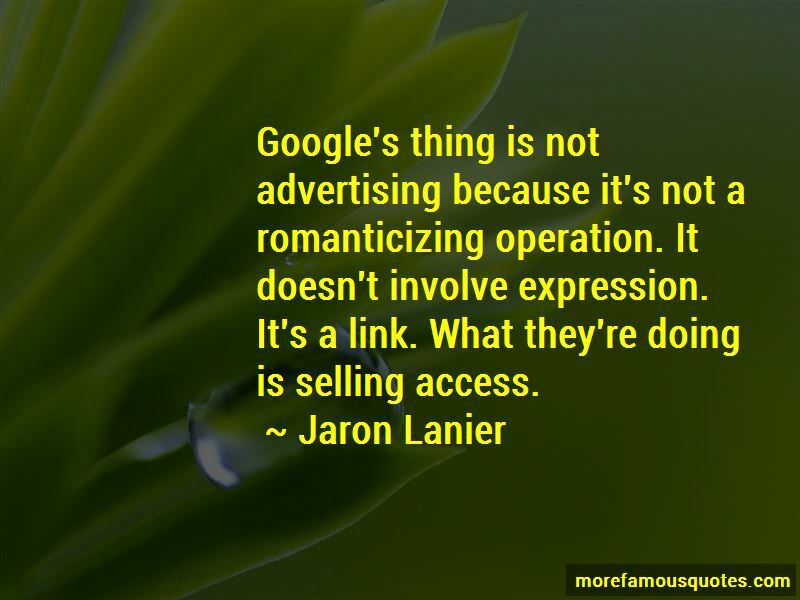 Click on image of Romanticizing quotes to view full size.